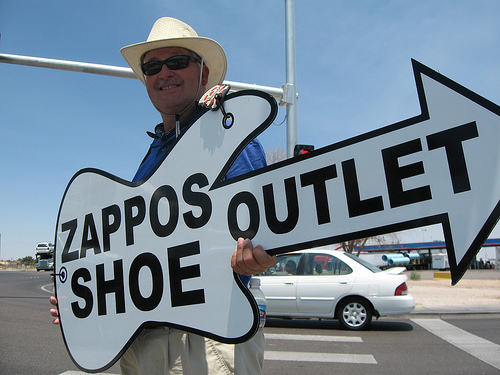 Online shoe giant, Zappos, is moving their headquarters to Las Vegas and all their employees will rent Las Vegas apartments as a part of the plan to redevelop the area. They are renovating city hall for $43 million and will soon be doing business from there. The city of Las Vegas will use the money to build a new city hall. Zappos is excited to move to the area and plans to make downtown and Fremont Street East a place for music, food, affordable housing and other cultural amenities according to the folks at http://www.lasvegassun.com/news/2011/jun/09/zappos-would-pay-less-city-hall-building-under-ame/. The company expects to bring 1,200 employees downtown with the move and the number expected to grow to 2,000.